I have always had a love for 30 Seconds to Mars. I still remember the first time that I heard them, standing outside a local shopping centre watching them on the big screen performing at the Reading festival (A big British music festival). From that moment I became more and more engrosed in their music, after listening to their albums and watching their impressive music videos. 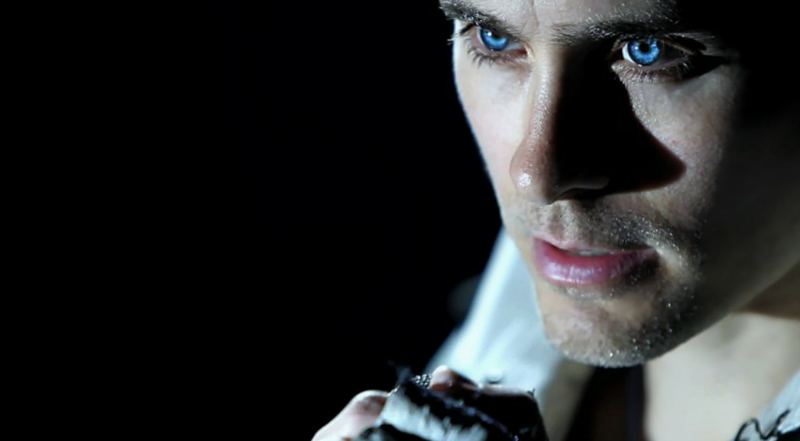 Plus, Jared Leto (The lead singer) is one of the coolest guys. 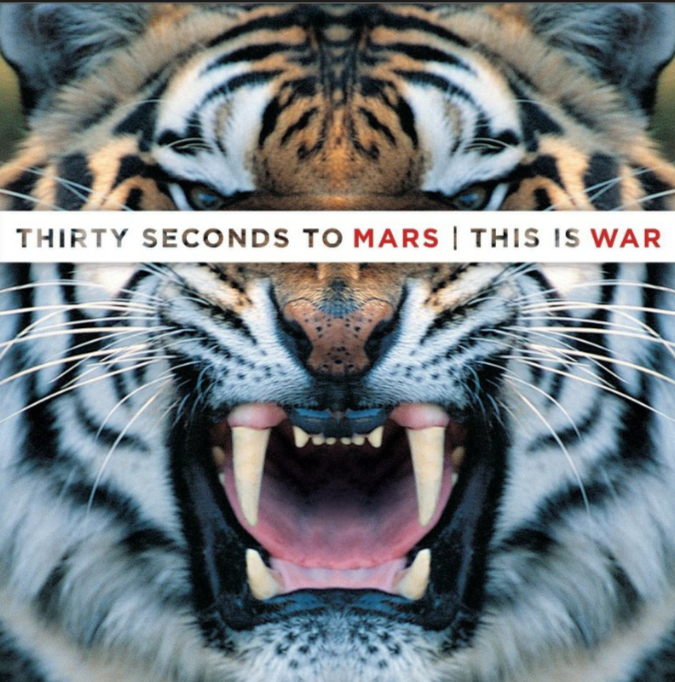 30 seconds to mars have helped me through some prety tough times in the past, and even still, when I am feeling stressed, upset or depressed i know that i can put on my headphones and block out the world. 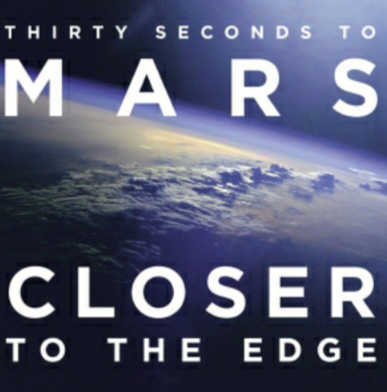 One particular song that stands out to me, and also happens to be one of my favourite songs, is Closer to the edge. The song itself is all about reminiscing on past memories, and that everytime you dont forget a decision that you have made, good or bad, it brings you 'closer to the edge' (closer to living and loving your life). A line in the song 'maybe on day we'll meet again is about appreciating the moments that have made you who you are. If you are feeling down or upset and in need of motivation, then I highly reccomend that you watch the powerful music video while listening to this song. It makes you feel like you want to be free from what the world expects of you and stepping out of your comfort zone. You have to live your life and take each and every moment and learn from it.